From platinum bars to toilet paper, the NIST Museum has a diverse collection of objects and scientific instruments that relate to NBS/NIST tales of success, failure, and ingenuity. The Museum aims to extract these stories from the artifacts themselves and present them in a way that resonates with people. 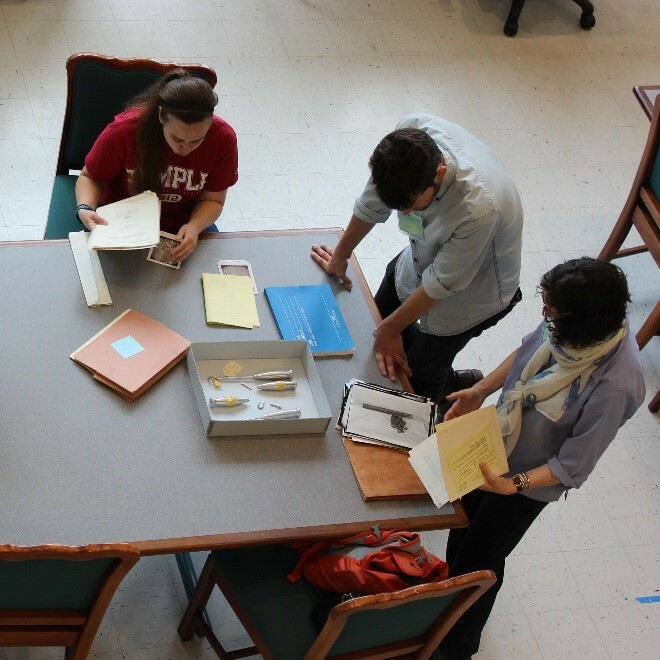 Central to this effort is drawing together resources from an artifact collection with assets dating back 250 years, library holdings spanning 482 years, more than 50 years of oral histories, and relevant archival materials. At present, only NIST staff, associates, their registered guests, and conference attendees are able to tour the Museum. 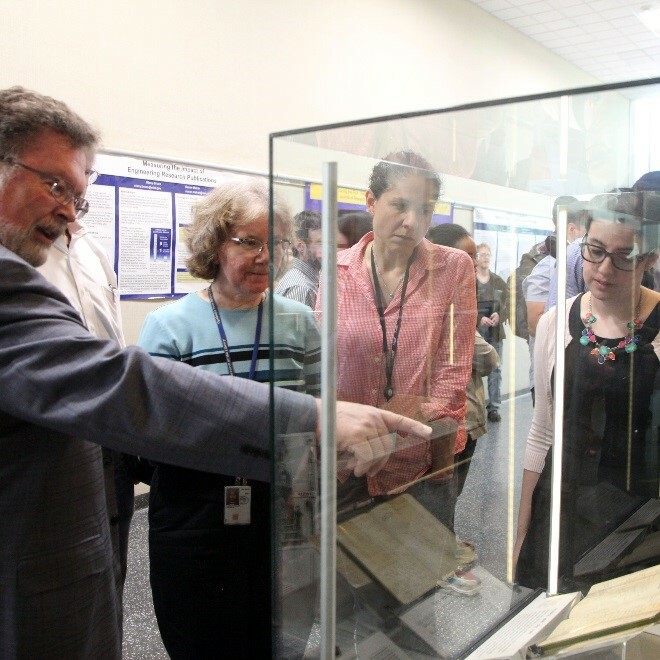 Tours can either be self-guided or led by the Curator; contact museum@nist.gov to make arrangements. The campus is not open to the general public.